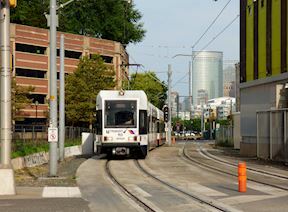 Rarely available in the 03 line! 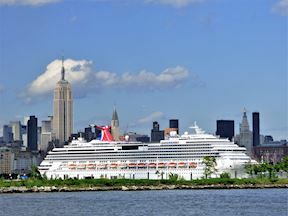 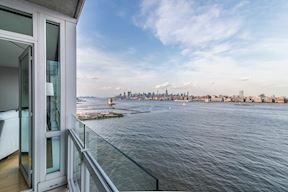 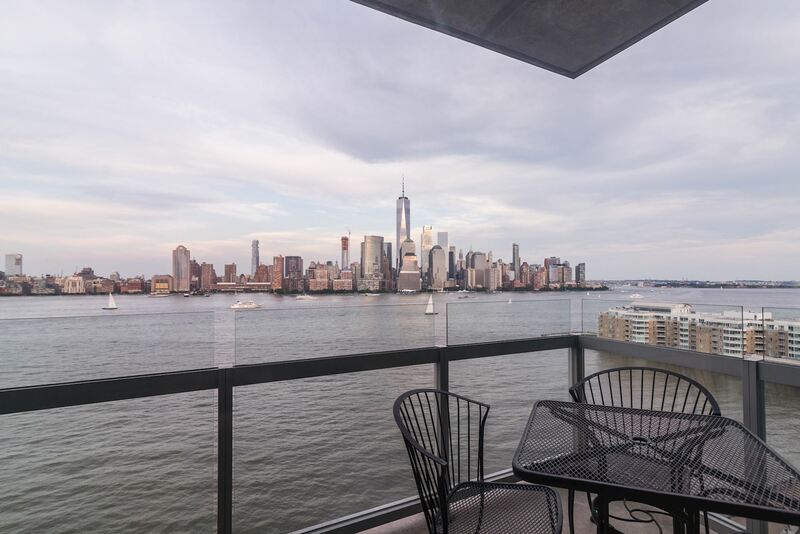 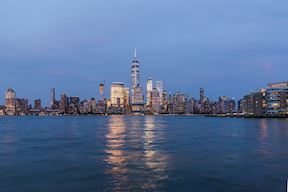 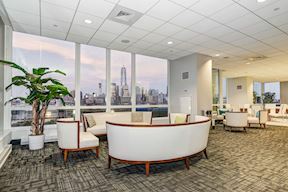 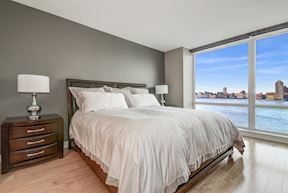 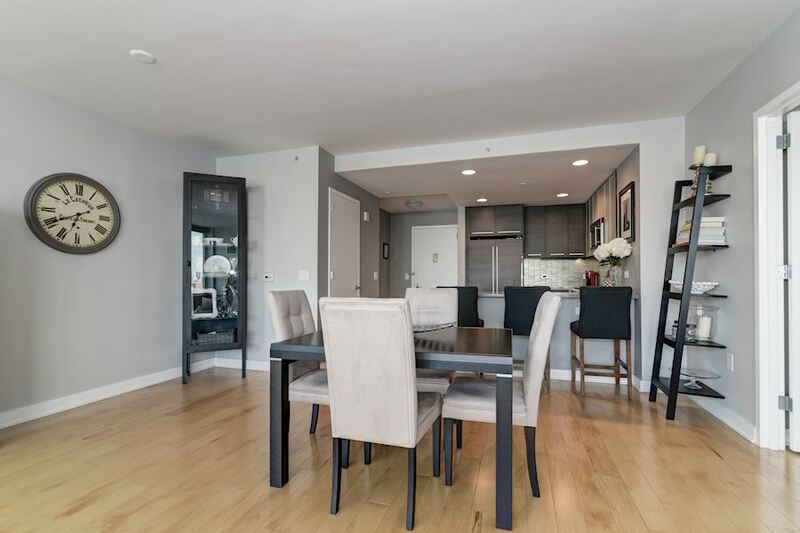 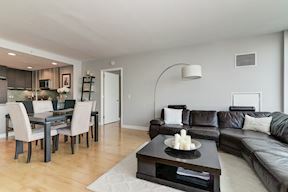 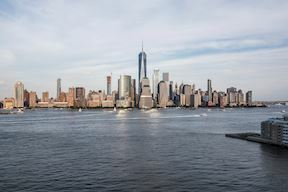 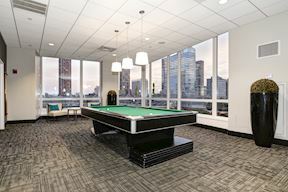 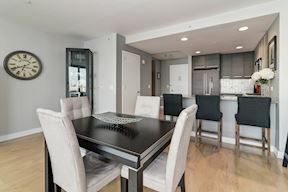 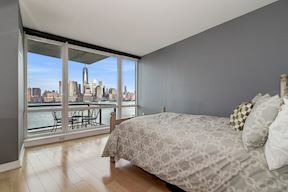 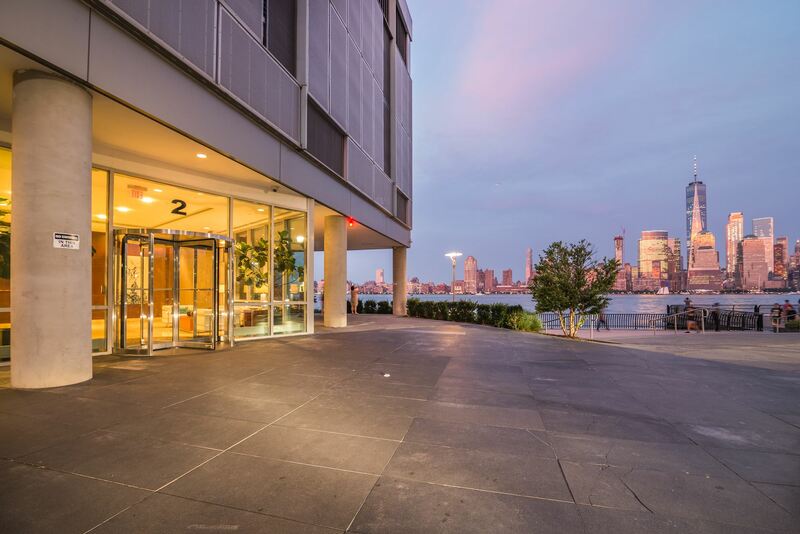 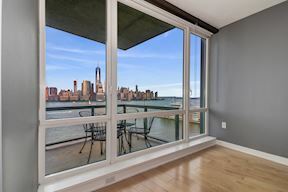 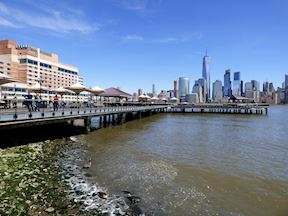 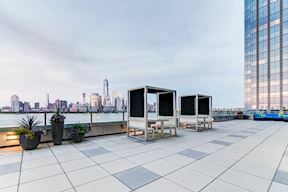 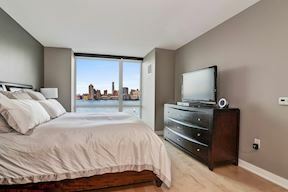 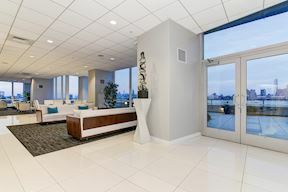 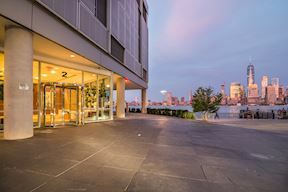 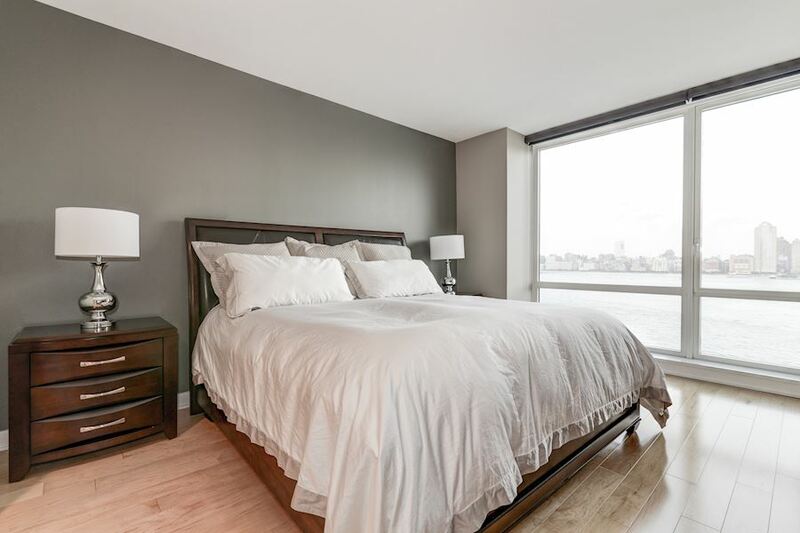 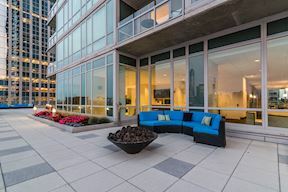 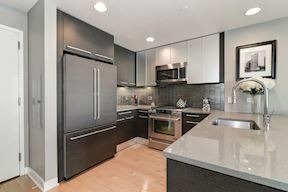 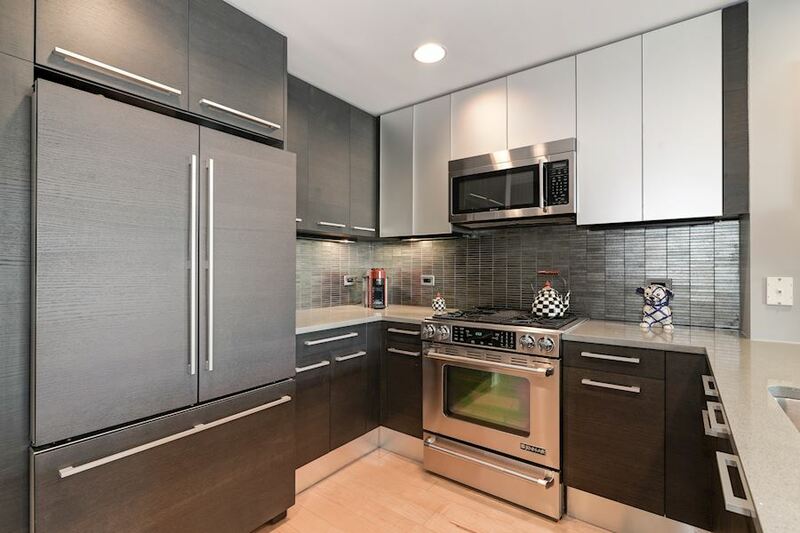 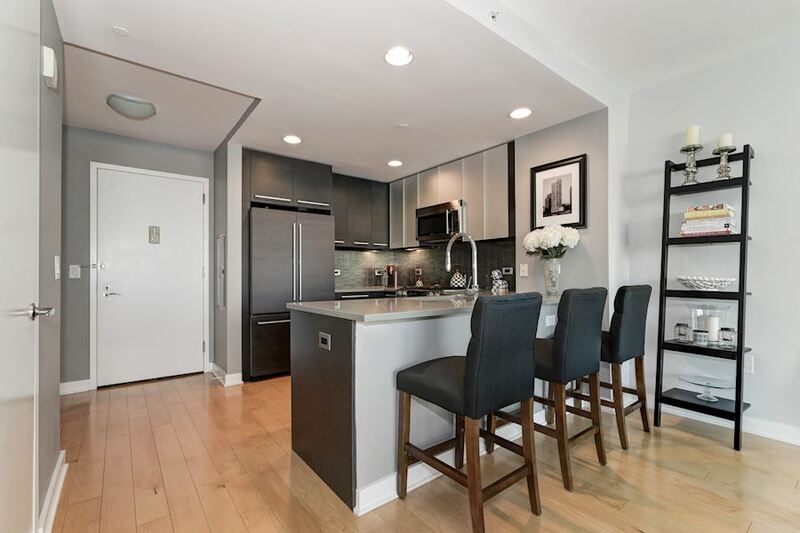 Situated directly along the Hudson River, the newly constructed, and widely celebrated, Crystal Point condominium is at the forefront of desired Downtown Jersey City living. 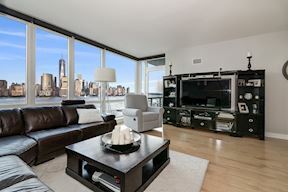 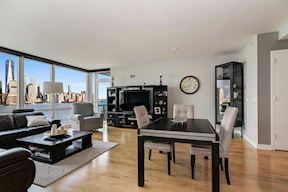 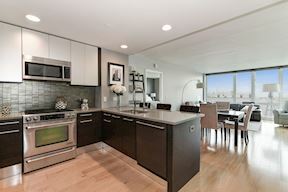 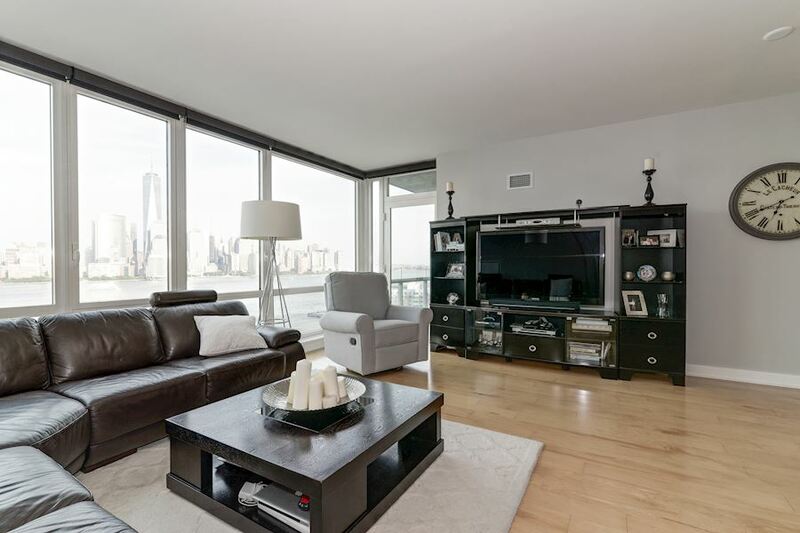 The thoughtful layout of residence 1503 presents jaw dropping panoramic waterfront views and immense eastern sunlight through oversized windows featured in every room. 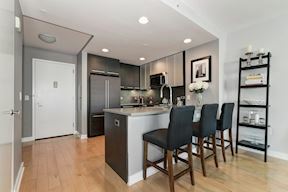 Carefully crafted, this tranquil 2 bedroom, 2.5 bathroom embraces an impeccable fusion of authentic materials and modern detailing: wide plank maple flooring and exquisitely milled cabinetry; state-of-the-art kitchen with refined Pedini Italian cabinets, quarzite contertops, Jenn-Air appliances and adjacent laundry equipped with ASKO washer and dryer. 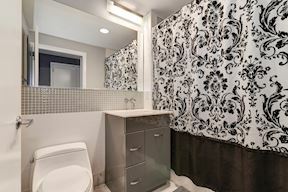 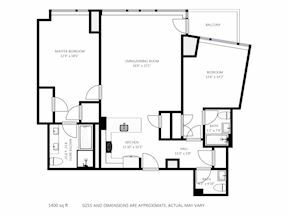 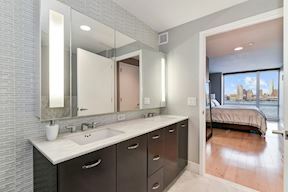 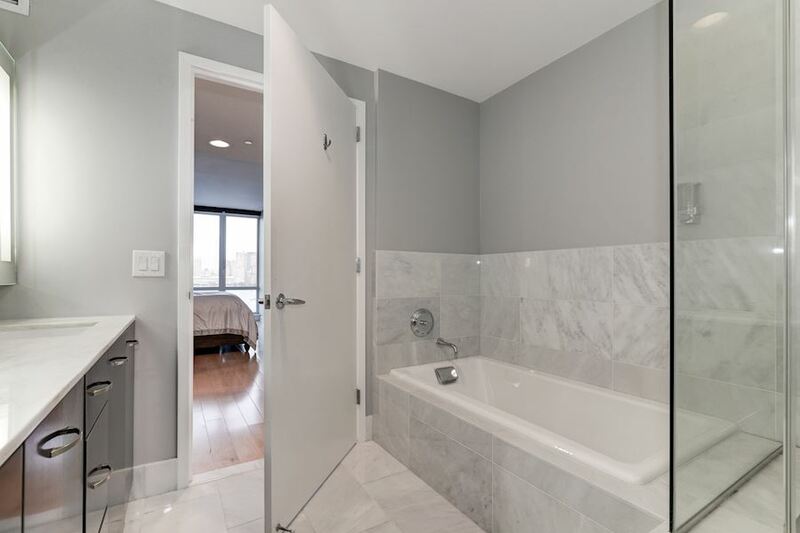 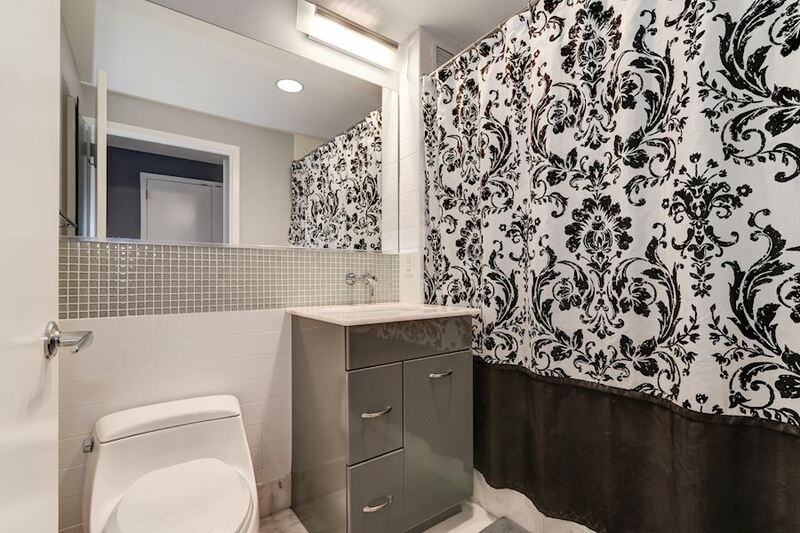 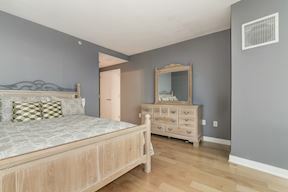 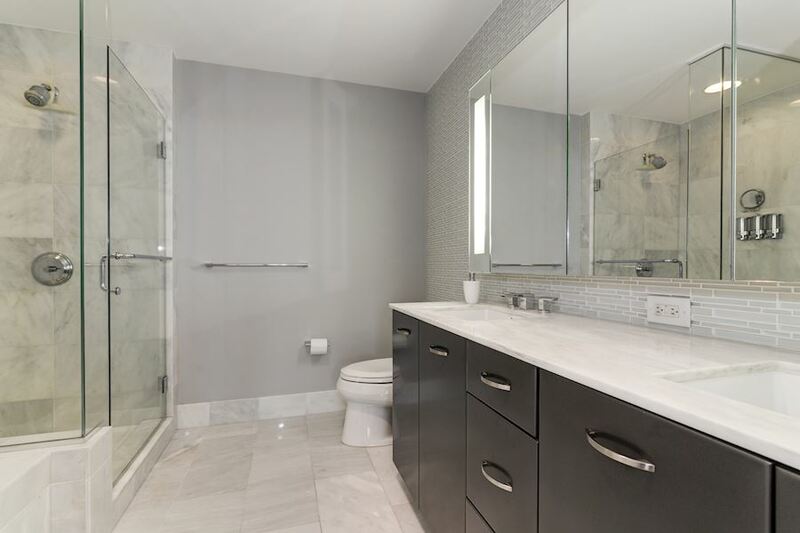 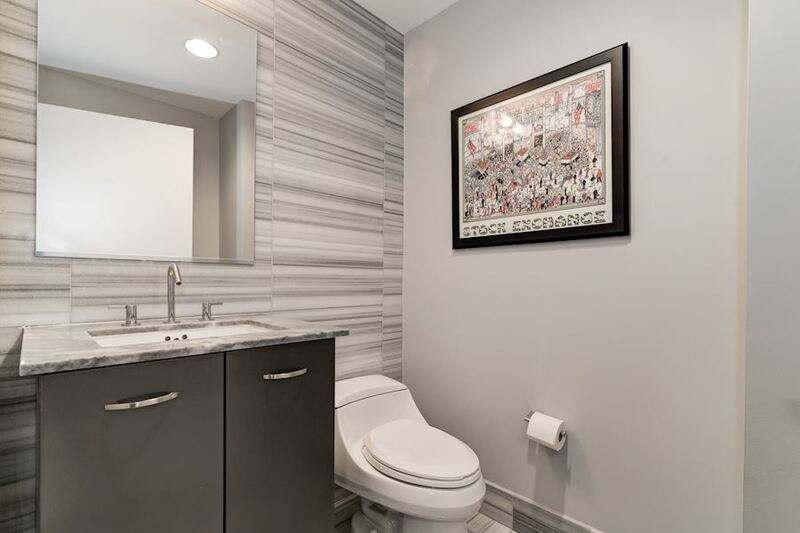 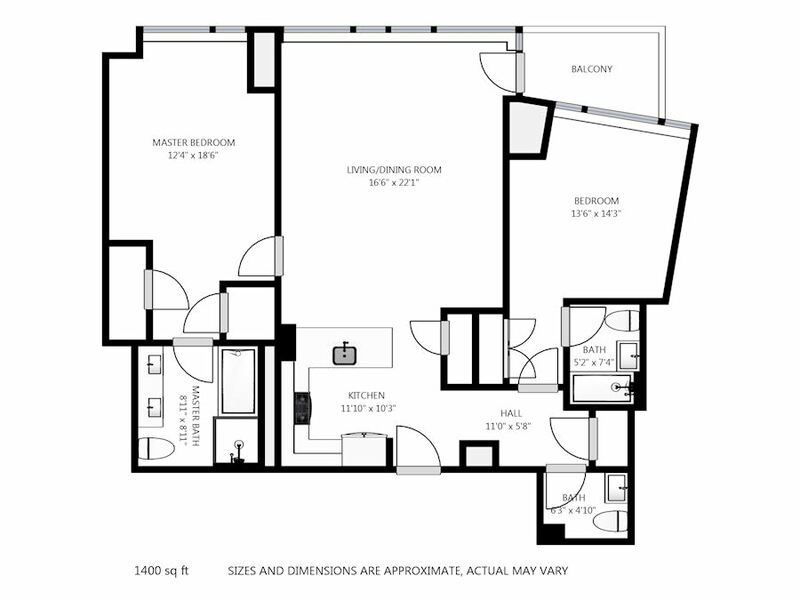 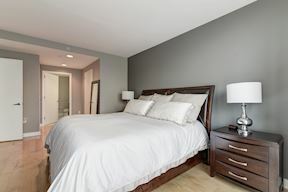 The master bedroom features an oversized walk-in by California Closets, and dramatic en-suite bath appointed with Eastern White marble, espresso double vanity with polished nickel detail along both the oversized soaking tub and enclosed glass shower. 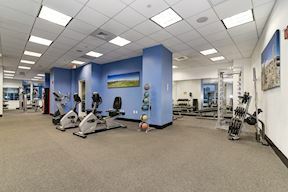 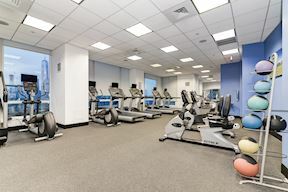 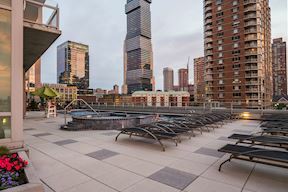 Luxury services and amenities include 24-hour door attendant and concierge, a 21,010 square foot amenities floor with a private spa sanctuary, outdoor pool and hot tub, game room, gym, fitness rooms, yoga studio and more. 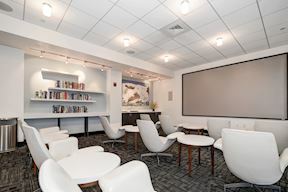 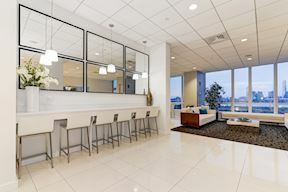 The Crystal Club Lounge is furnished in contemporary style with a catering kitchen, poker and billiards tables, a screening room, indoor and outdoor play areas, outdoor grilling and dining areas, and waterfront cabanas. 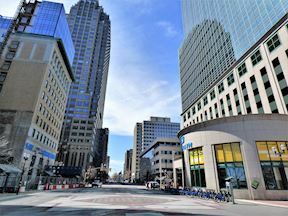 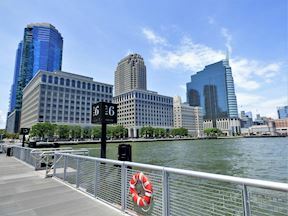 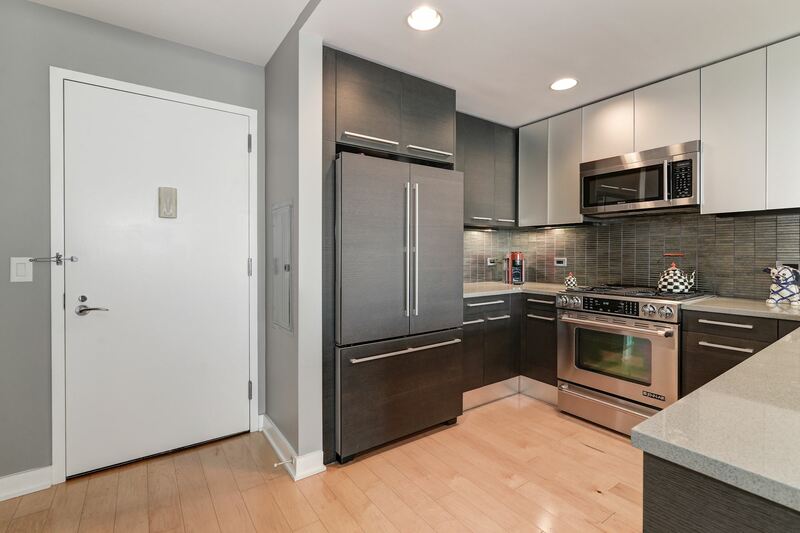 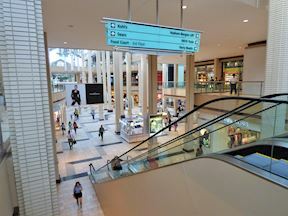 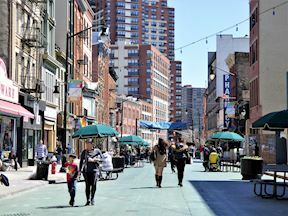 Perfectly located between Newport and Exchange Place areas, Crytal Point is only steps away from two PathTrain stations, Newport Mall, restaurants, coffee shops, parks and more. 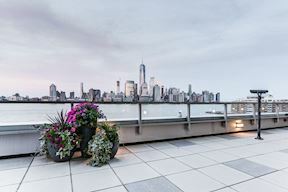 Outdoor Deck with NYC Views! 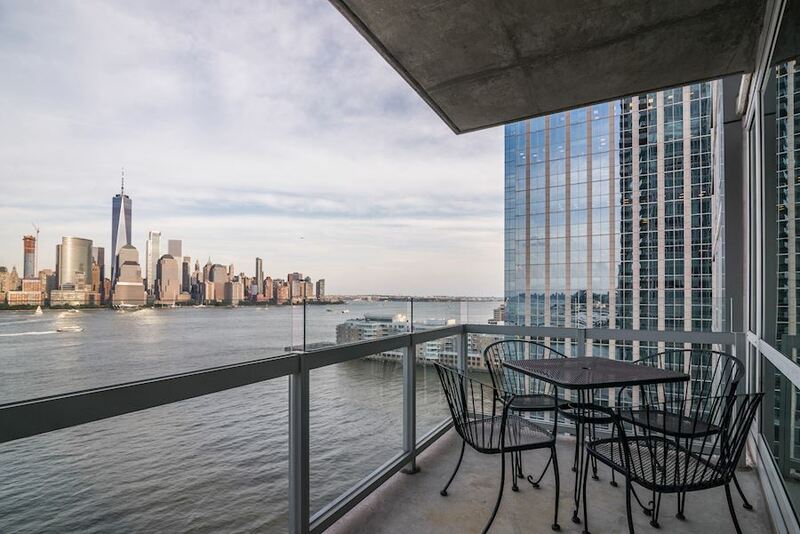 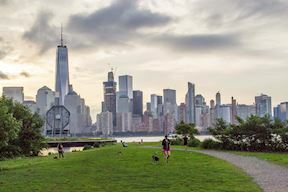 Mark offers over two decades of experience in the luxury real estate market of Manhattan, Jersey City, Hoboken and Weehawken. 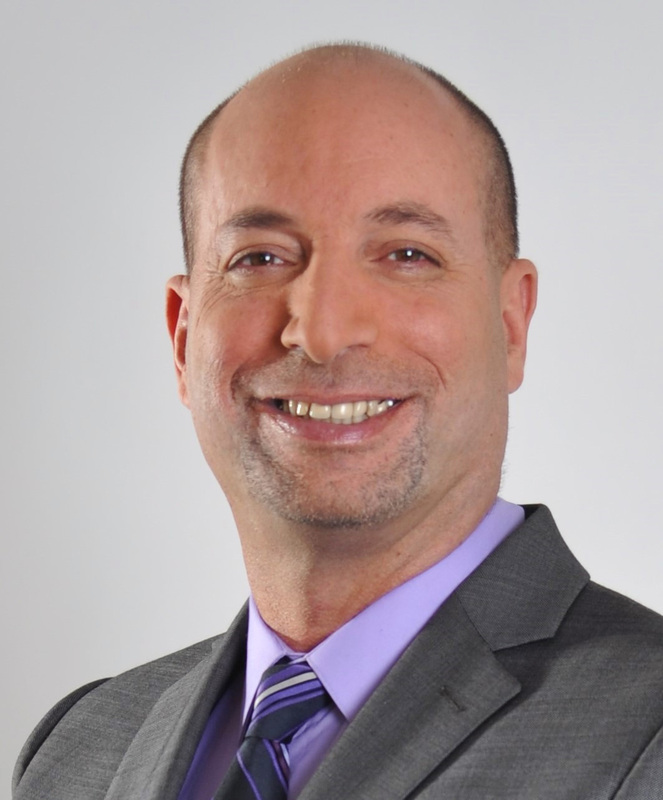 He's been ranked Weichert, REALTORS® top 10 sales associates consistently for the past several years, and has generated approximately $500 million in real estate sales throughout the course of his career. 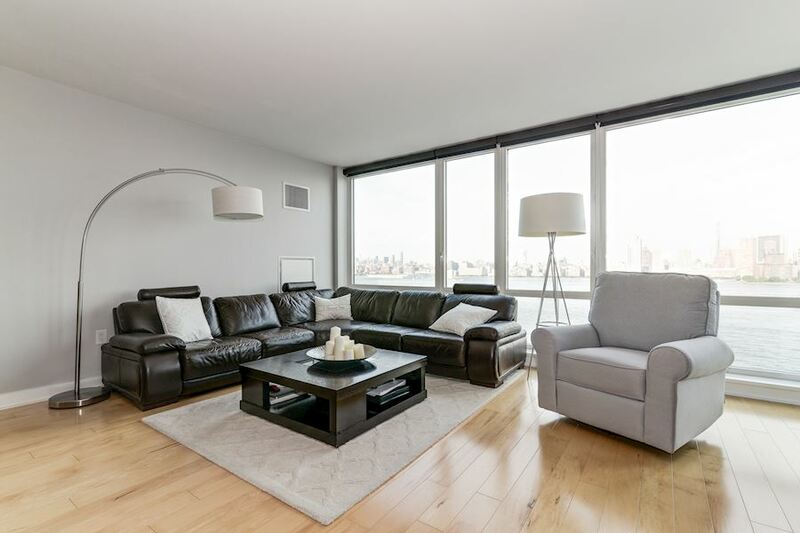 With a degree in communications from Hofstra University, Mark instills in his team the values of communication, contact and total availability for clients. Born and raised in New York City, and a Jersey City resident for over a decade, Mark knows the city better than anyone and is often referred to as the "unofficial mayor" by many neighbors and locals with whom he's developed lasting relationships. 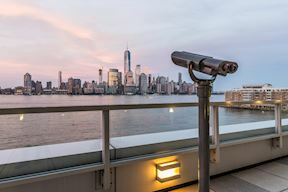 His experience in premier residential real estate over the past 20 years, and expertise in marketing and sales for over 15 years, has given him the ability to understand and navigate the many complex transactions in real estate. 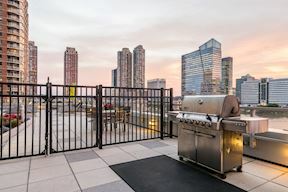 From new construction, to high rise condominiums or multi-family homes Mark brings a unique real estate perspective with his long-time experience in the field, and passion for the communities outside his front door.